Criminal defense attorney Nicole Fitzhenry-Dawes feels like the only failure amid a family of high achievers. Her last boyfriend turned out to be married, and her career is in tatters. 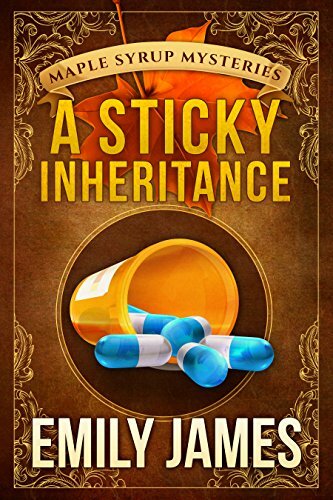 When her uncle dies, leaving her his maple syrup farm, she thinks it’s time for a career change-one that allows her to stay far away from murderers and liars. Her uncle's suicide looks like it wasn’t a suicide at all, but the police chief is reluctant to investigate. Murder's bad for business in a tourist town. Nicole has no choice but to search for the killer on her own, with a little help from the handsome county medical examiner-who's exactly her type and all wrong for her.